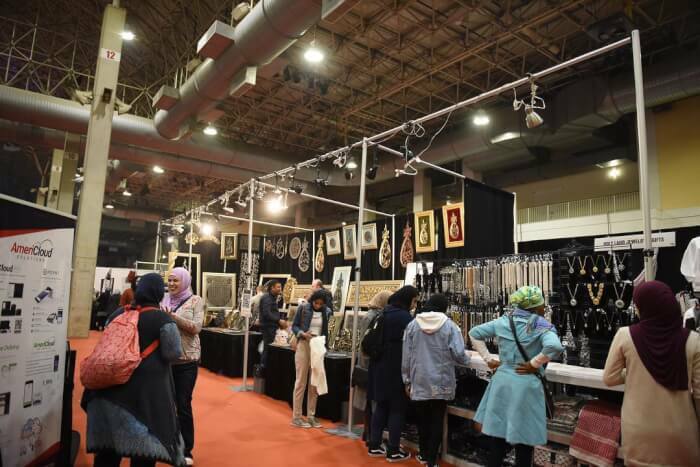 Taking place at Chicago’s landmark Navy Pier, Festival Halls A & B, 600 E. Grand Avenue, Friday, April 12 – Sunday, April 14, 2019. The partnership intends to educate students in specialized areas of ethnic foods and faith-based diets such as those from Islam, Judaism and Buddhism. Many products that were sharia-compliant by nature are now being certified as halal, contributing to the increase in the size of the halal economy. Food bridges diverse cultures effectively, and it forged bonding at the International Halal Food Conference, hosted by the Islamic Food and Nutrition Council of America (IFANCA). The event brought together a multinational array of corporations.